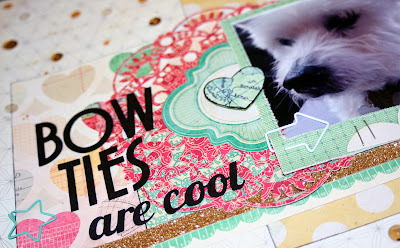 I am loving the fun color combo chosen for this month's color challenge at Life.Paper.Scrapbook. We got Ted a bow tie a month or two ago, and I knew I wanted to scrapbook how cute it was! 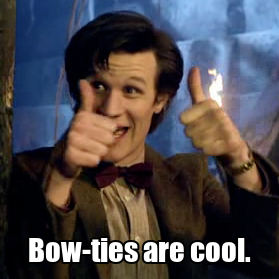 The title is a quote that the Eleventh Doctor uses several times when defending his love for bow ties. 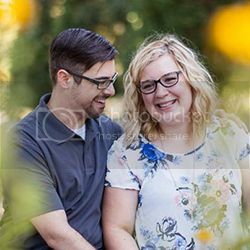 Michael and I are HUGE Doctor Who fans (we went through the entire series an an embarrassingly short amount of time), so I thought it would be fun to use that quote on my page. Wanna play along? We are now partnering with Big Picture Classes for our monthly color challenges! Every month we will tell you about one of the amazing classes they have over there and one participant will get the chance to win a spot in the class. This month you could win a spot in Craft Happy, 12 weeks of cheerful projects to celebrate the holidays (and life in general). Spend your holiday months with Amy creating a little something for Halloween and Thanksgiving, plus a whole lot of somethings for Christmas: gifts, wreaths, glitter houses, ornaments, games, and a hip, handmade advent calendar. Introducing Craft Happy, a 12-week crafting adventure that will have you creating beautiful things just for the fun of it, learning new skills, connecting with cheerful crafters worldwide, and generally smiling from ear to ear. Big Picture Classes has offered $10 off the Craft Happy class with the code GRIN. If you'd like to join us, here are all the details for the challenge:- You can submit ANY kind of project that you can use the sketch for: cards, layouts or anything you can adapt it to. - You can use the sketch and color challenges together just make sure you link it up to each so you have a chance to win in both. - September Color Challenge runs until 11:59 pm on October 11th. (Don't forget Life.Paper.Scrapbook. 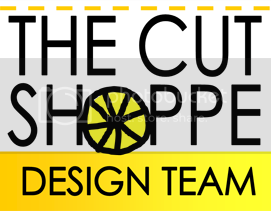 is in Australia)- The winner of the prize will be randomly drawn.- We will also feature three of the favorite layouts and the selected layouts will be asked to guest design for the next color challenge. (You have to be in it to win it, so link up your project up on the right. 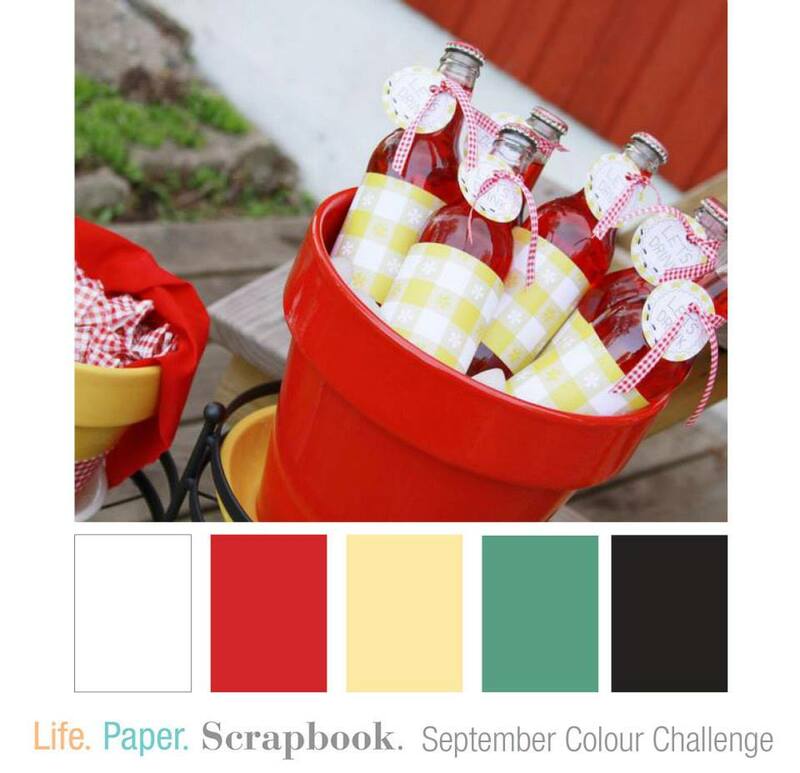 Please make sure you link to the correct challenge, there is both a sketch and color challenge to link up to (if you are linking to a blog please link to the actual post the layout is featured in not just the general address and make sure you link back to Life.Paper.Scrapbook.). Please check out the Life.Paper.Scrapbook. website to see more projects using this fun color combo from our incredibly talented design team. Thanks for stopping by! What a cute puppy! I love your page! Specially the title!!! Adorable Allie!! 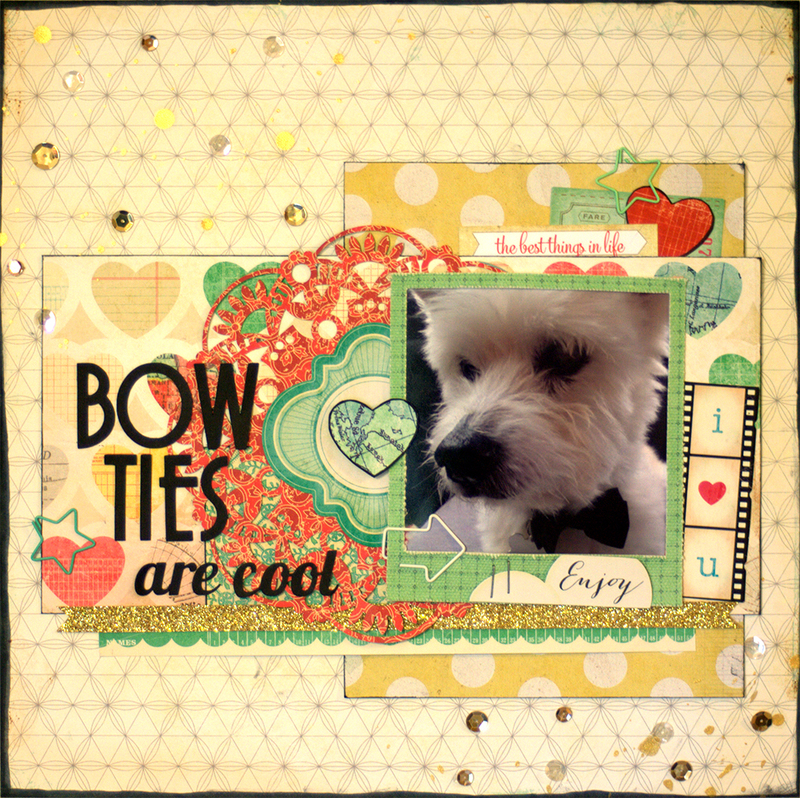 Love how you used the colors and that cute pic of your sweet doggie!! Cute page! I love this color challenge.